Discussion in 'Buy / Sell / Trade' started by 2K6 Taco, Sep 26, 2010. 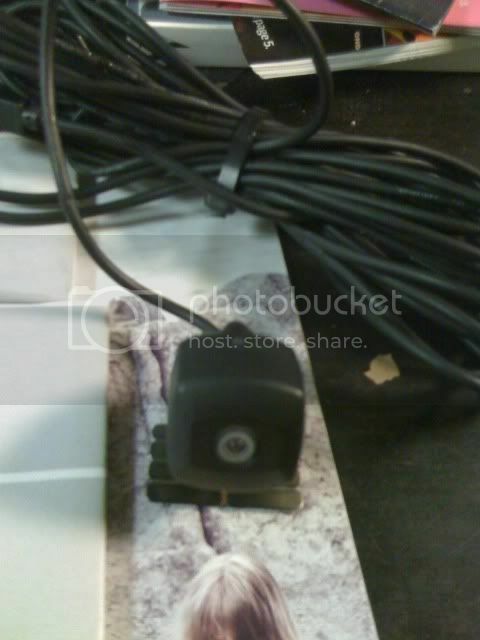 I have for sale a Pioneer back up camera from my TL that was broken into last year. It is missing the power/video out and Button cable. the button cable is not necessary. it is used for calabrating the screen. the power/video cable can be purchased for about $40 from pioneer themself. I am trying to let this go for 175 OBO shipped to the 48 states. Paypal is prefered. I'm am interested contact me at blin3514@yahoo.com and we can see if we can get something worked out. I don't want to use the forum because I can't access it from my phone for some reason.